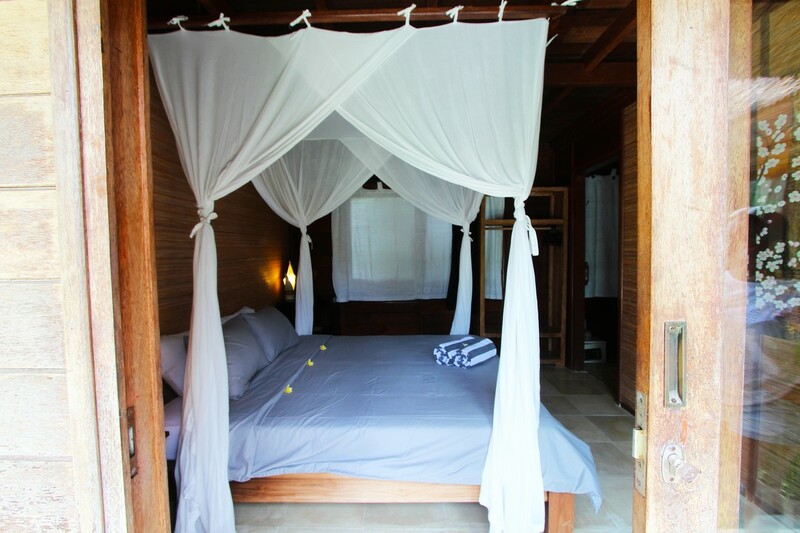 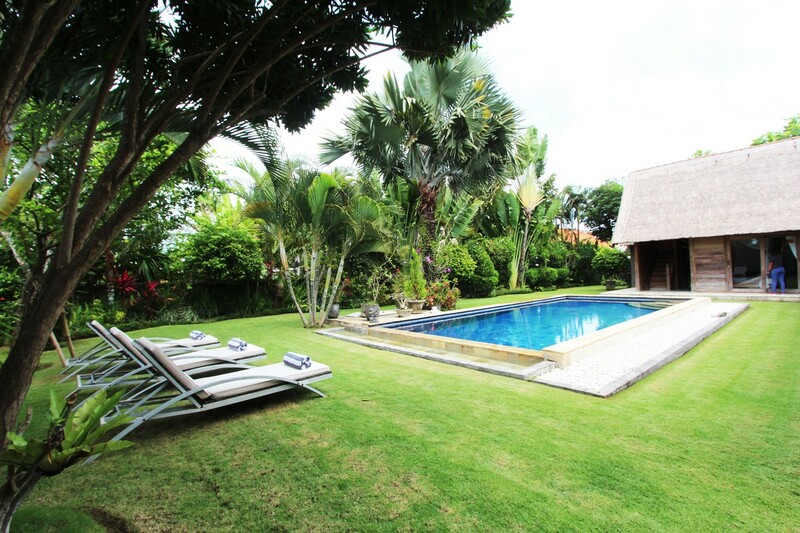 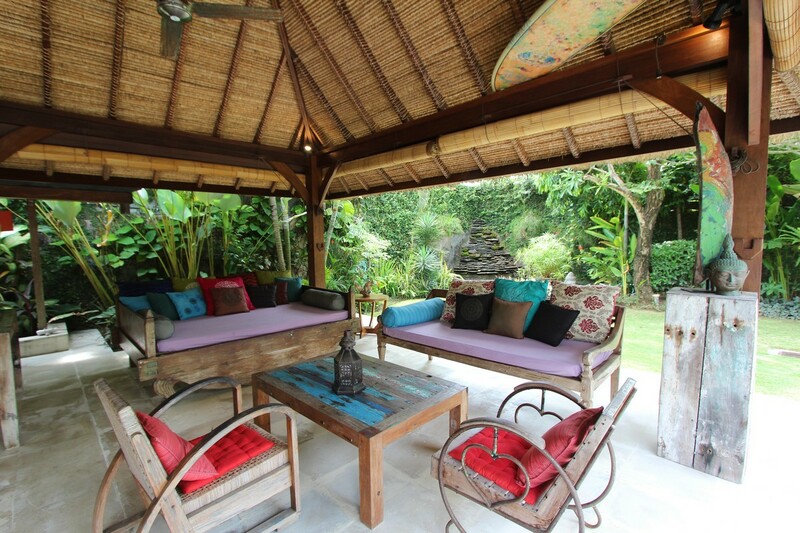 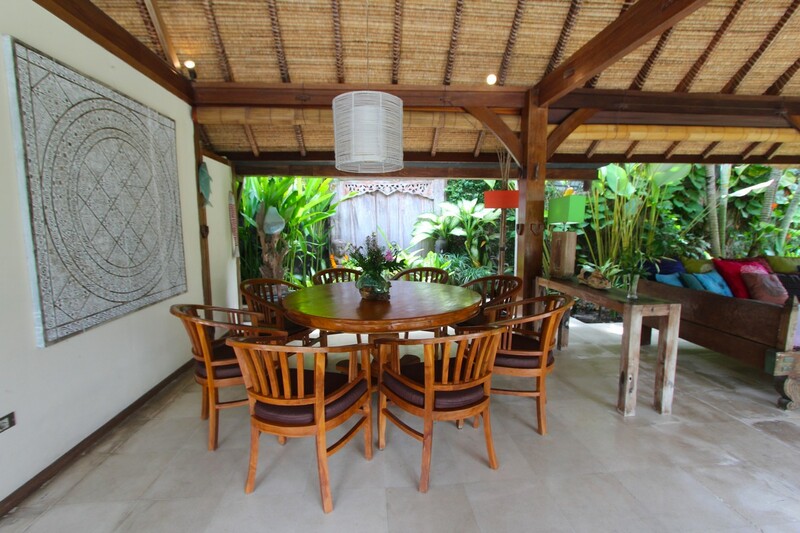 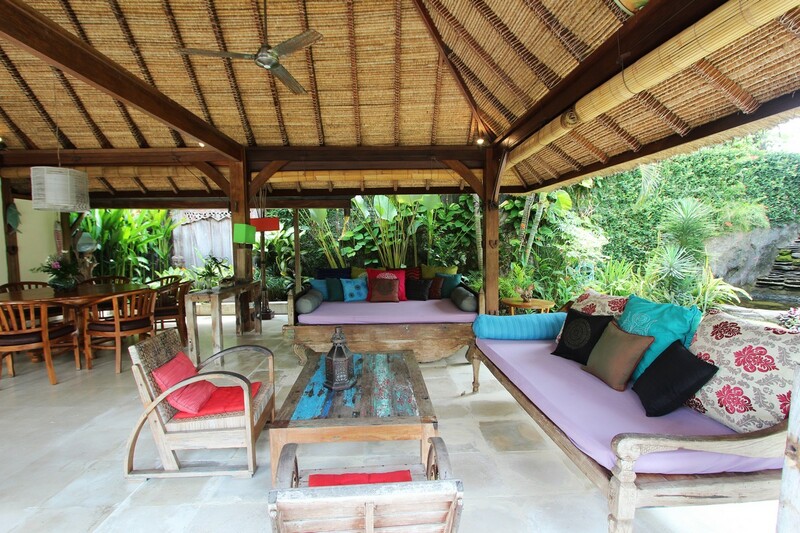 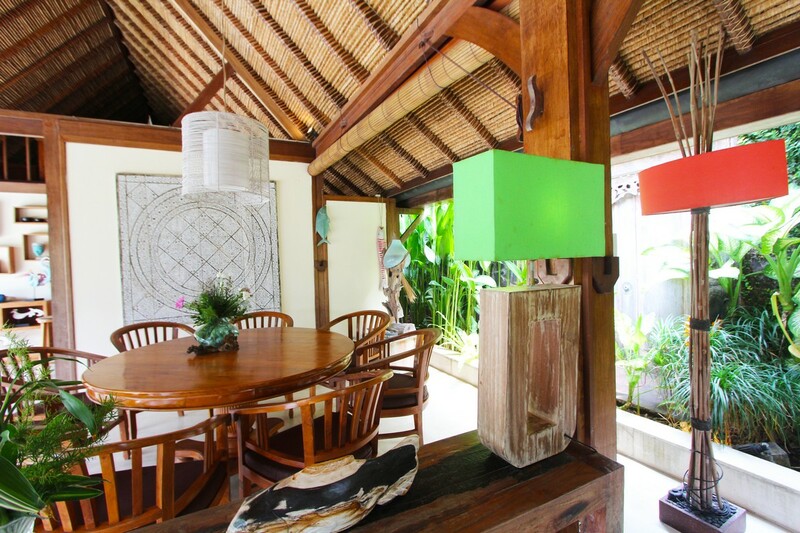 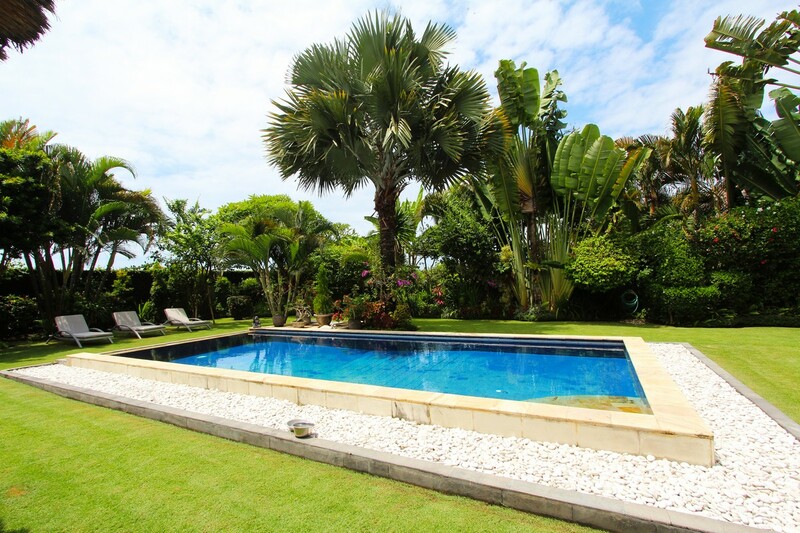 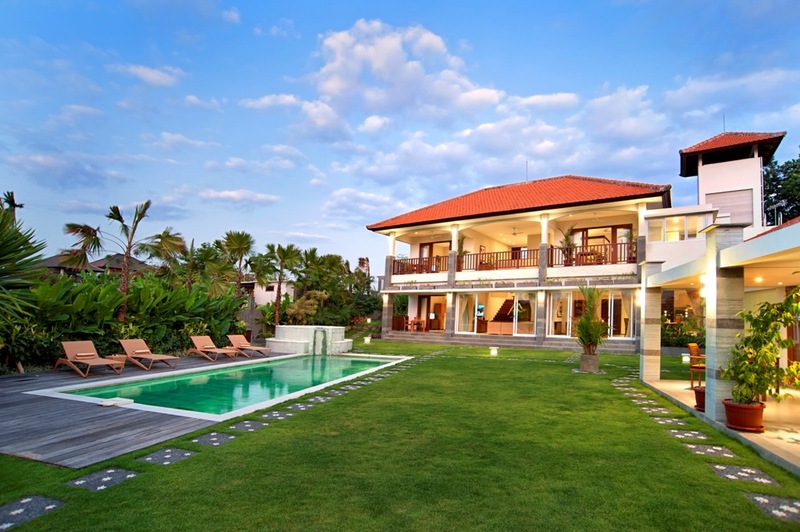 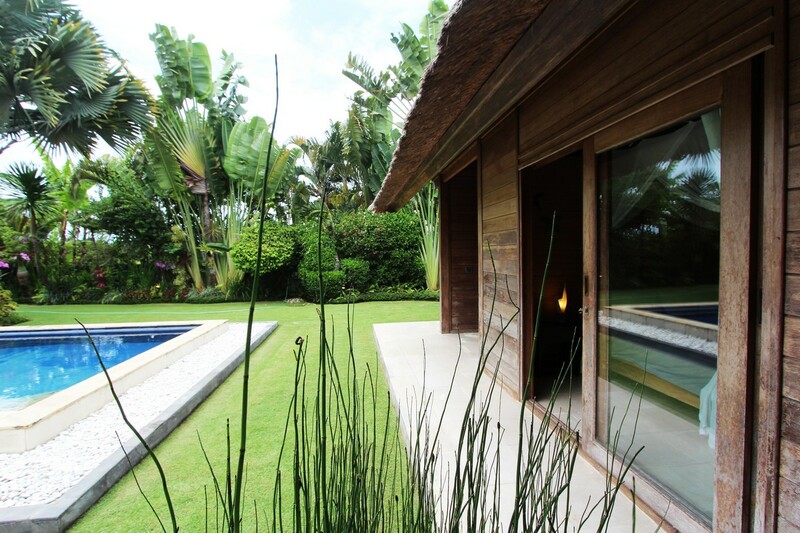 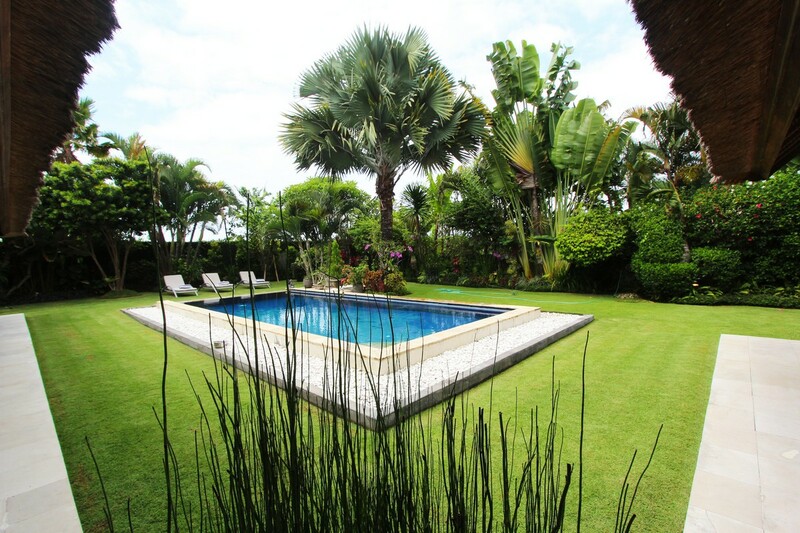 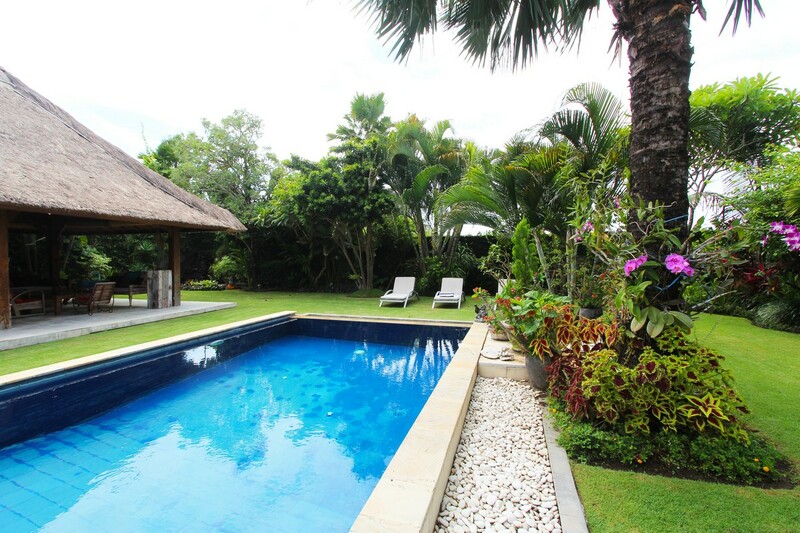 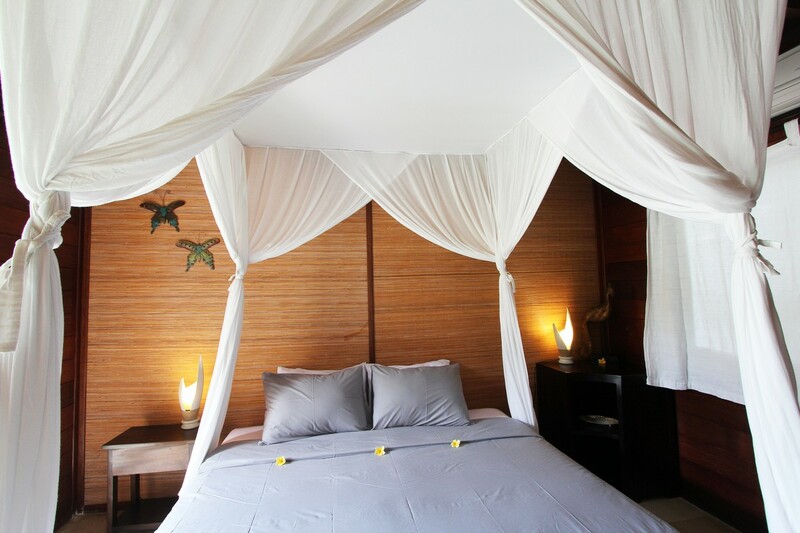 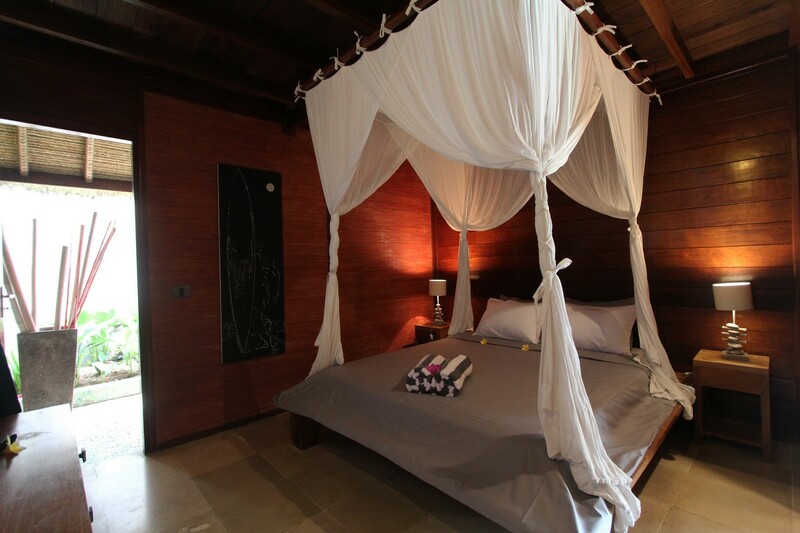 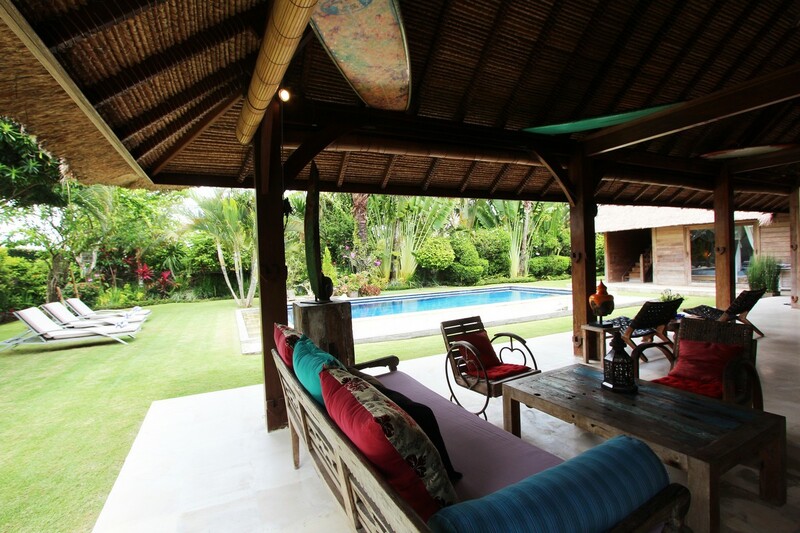 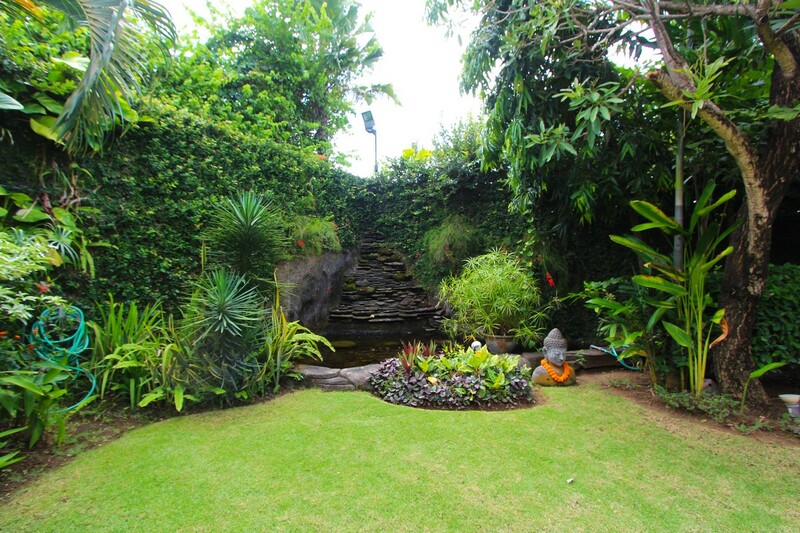 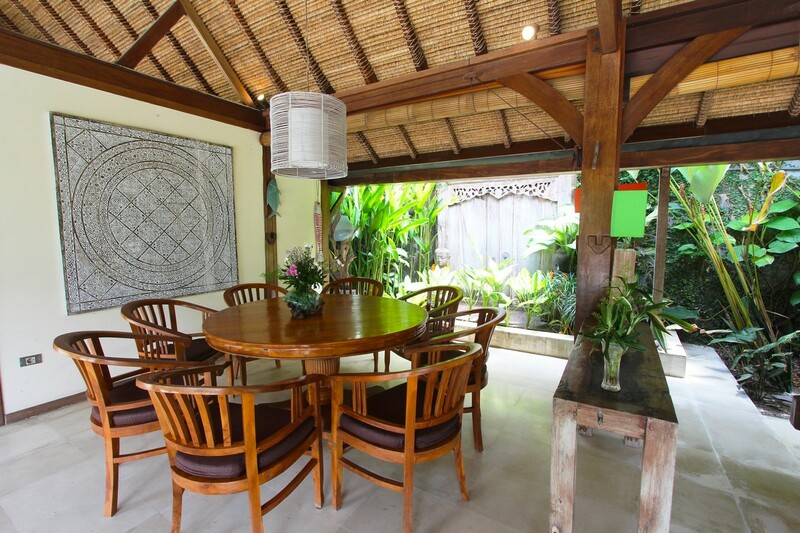 Perfectly located in the heart of Canggu and its walking distance to Berawa Beach which is only 300 meters away. 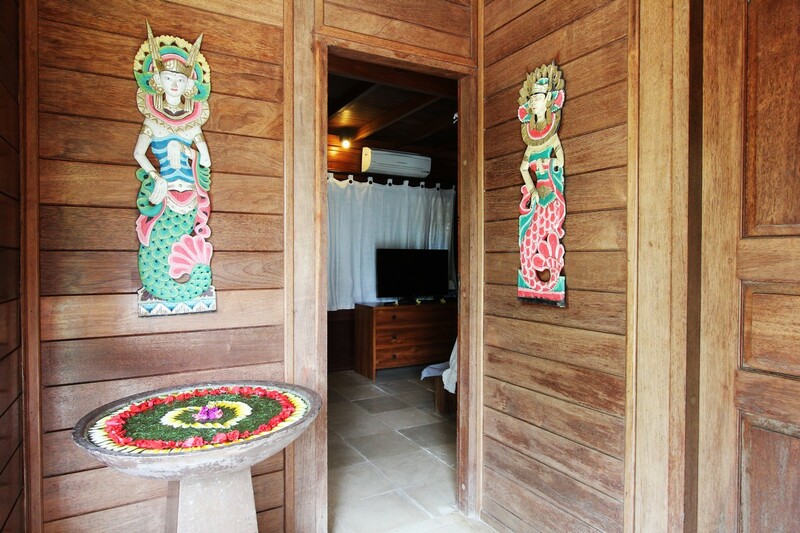 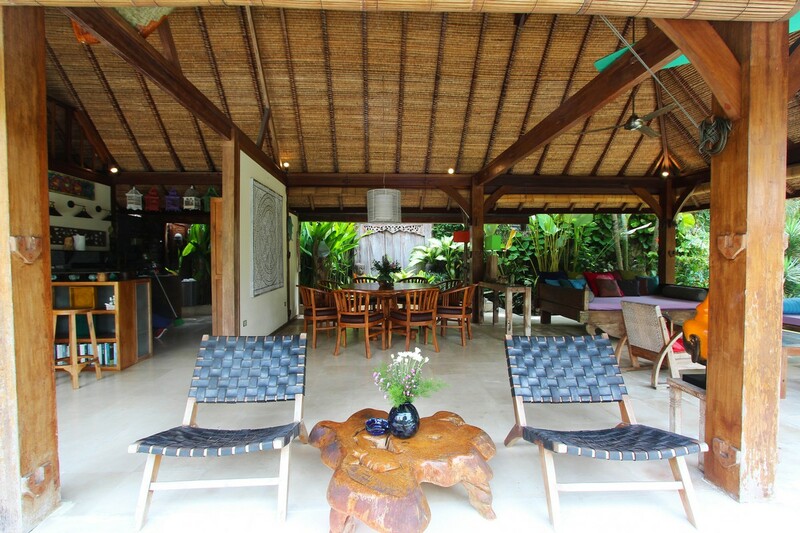 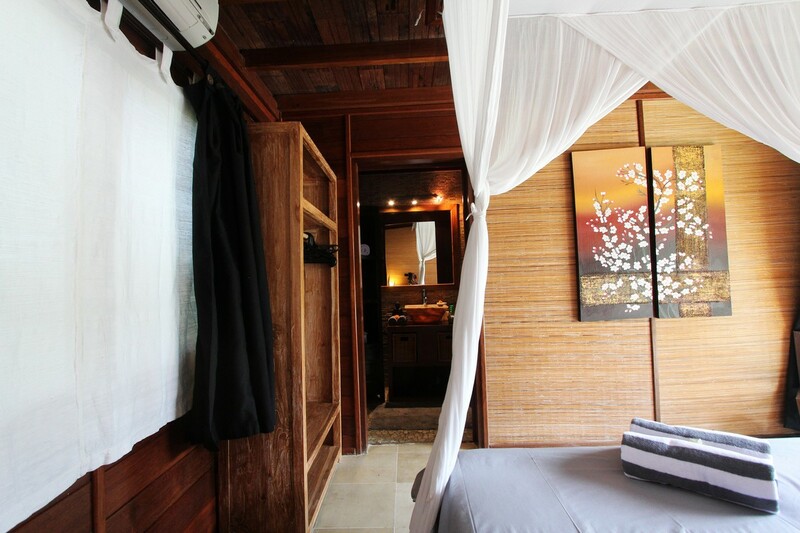 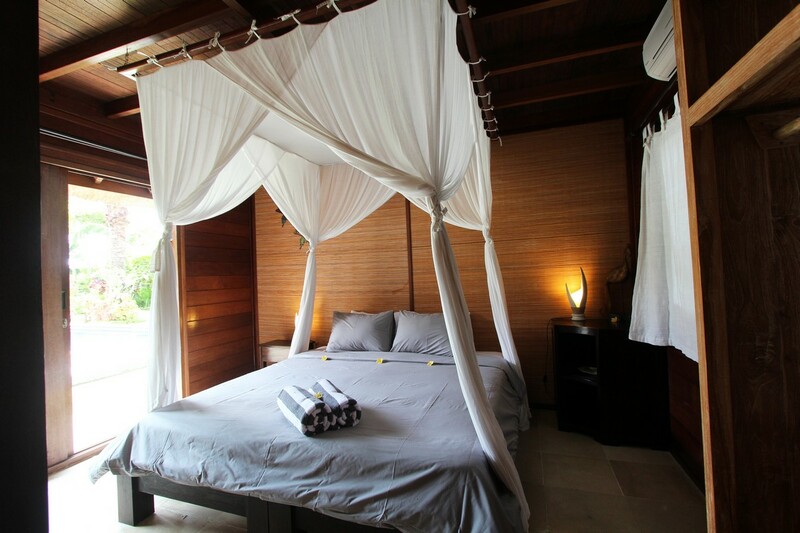 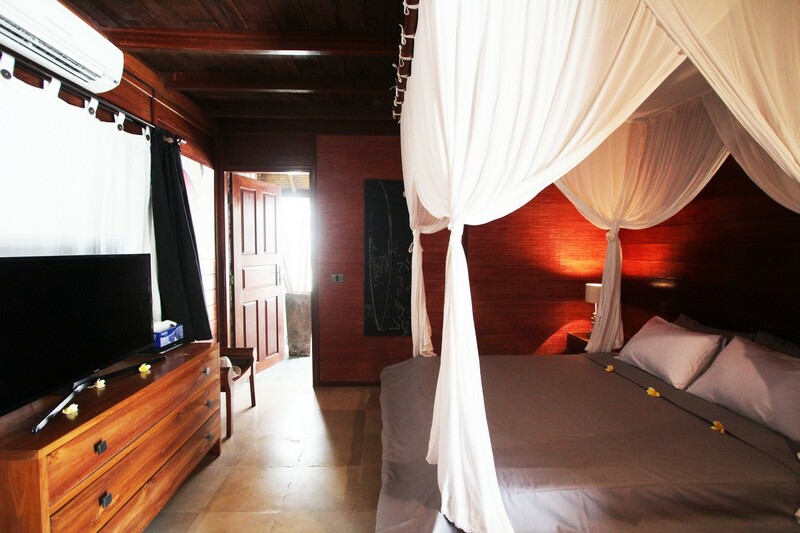 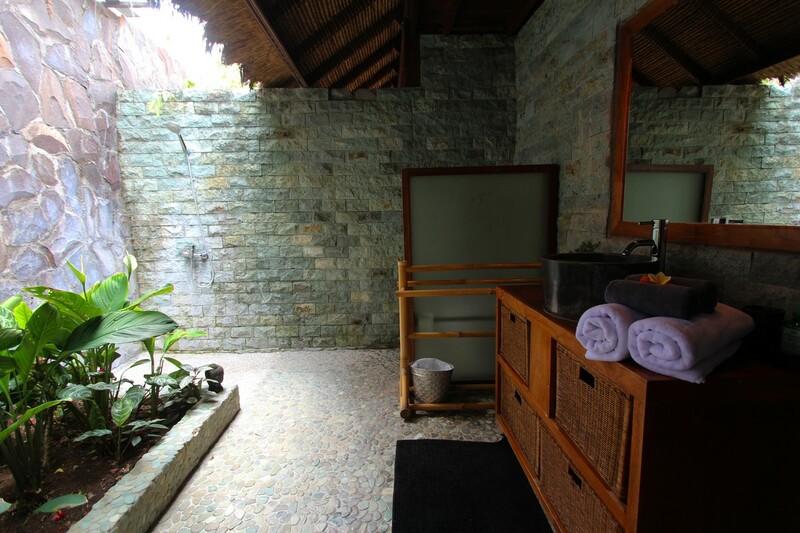 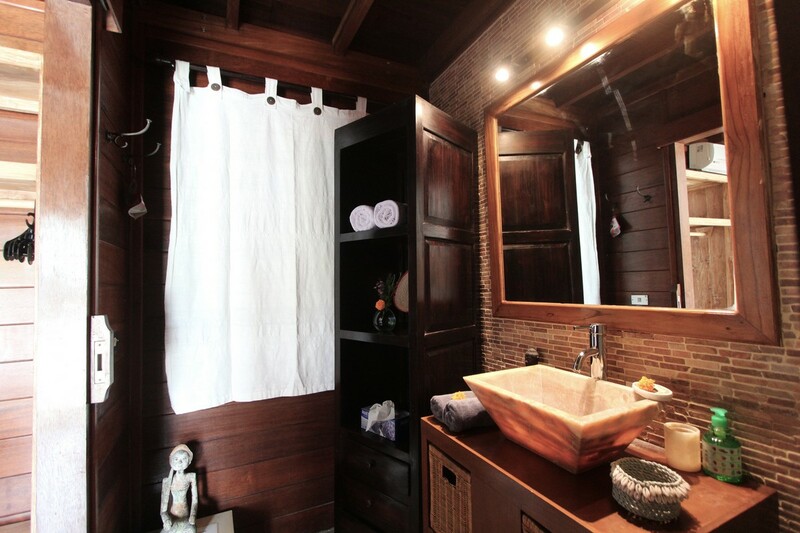 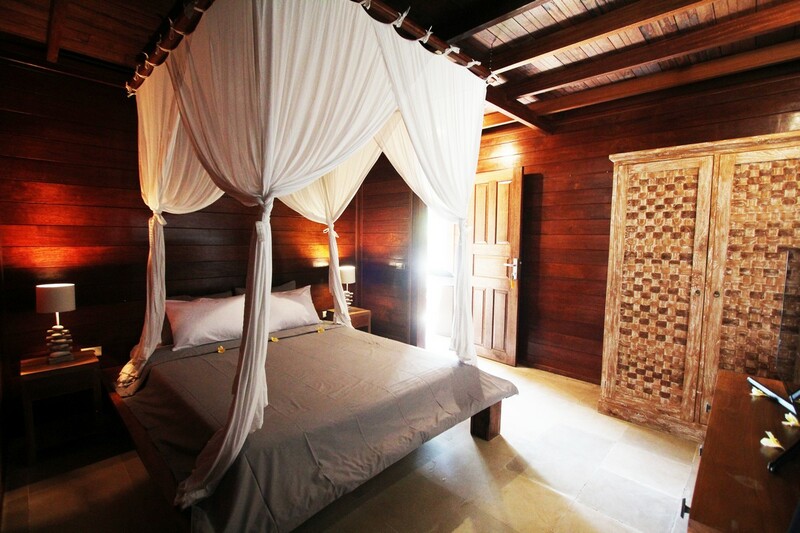 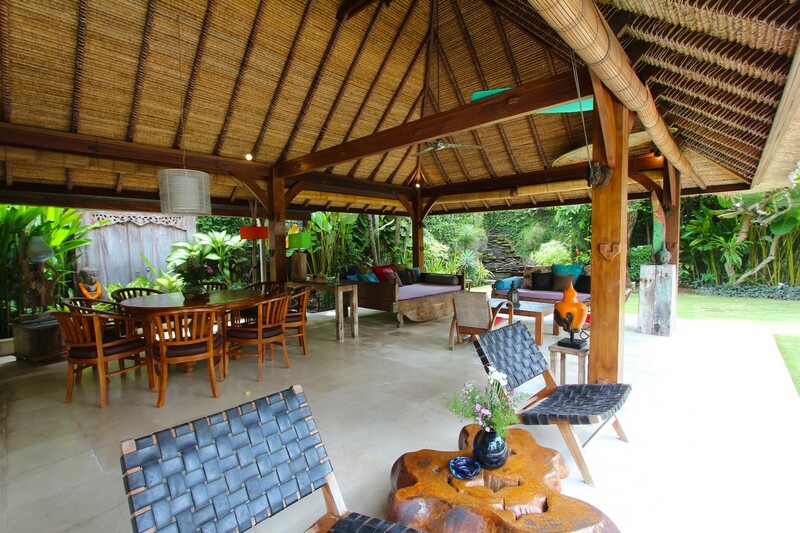 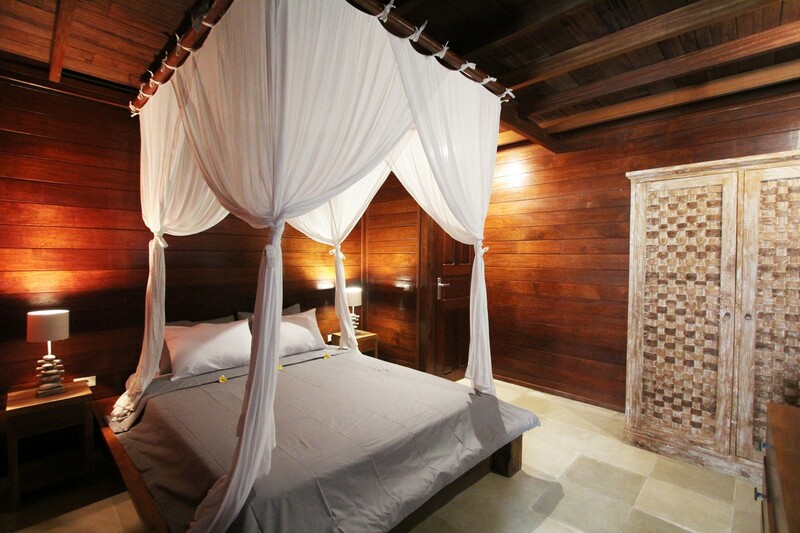 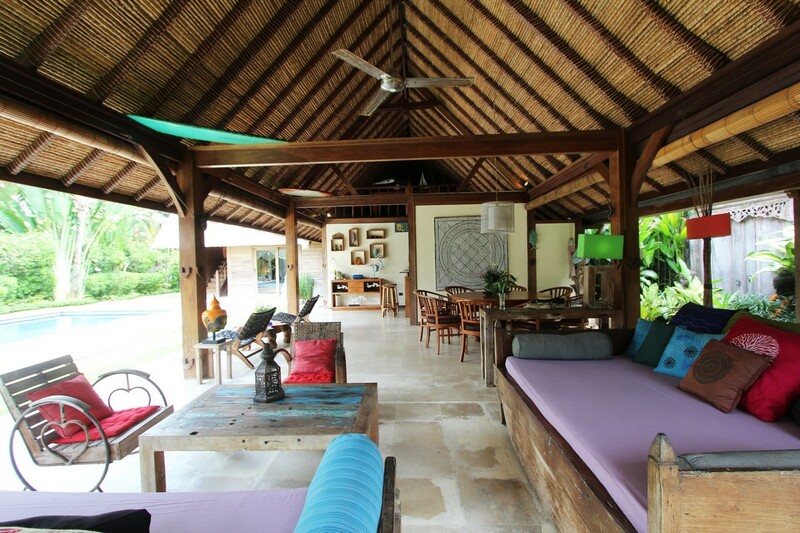 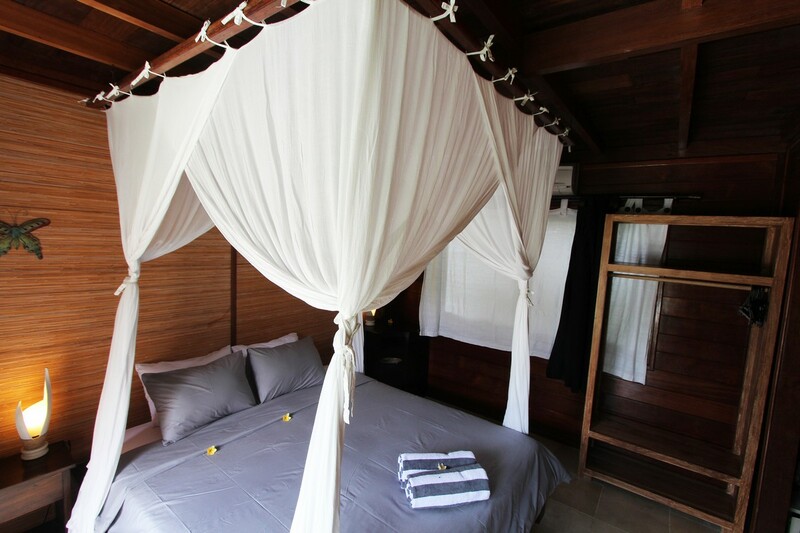 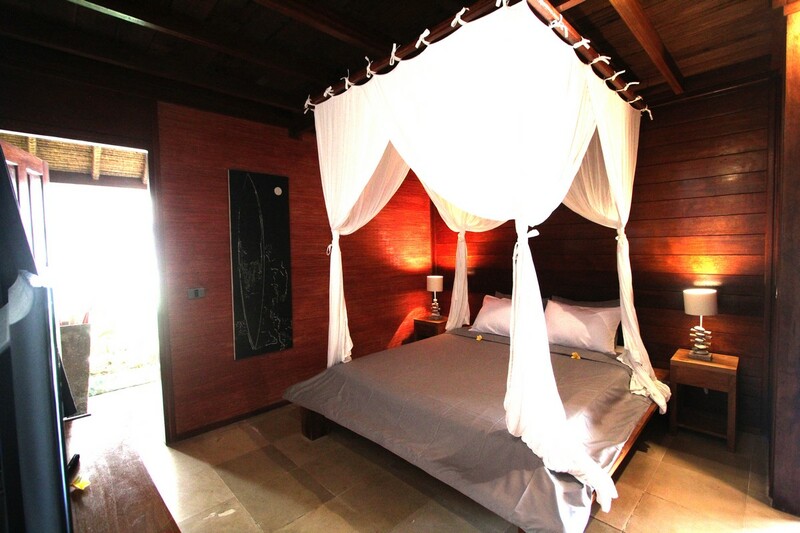 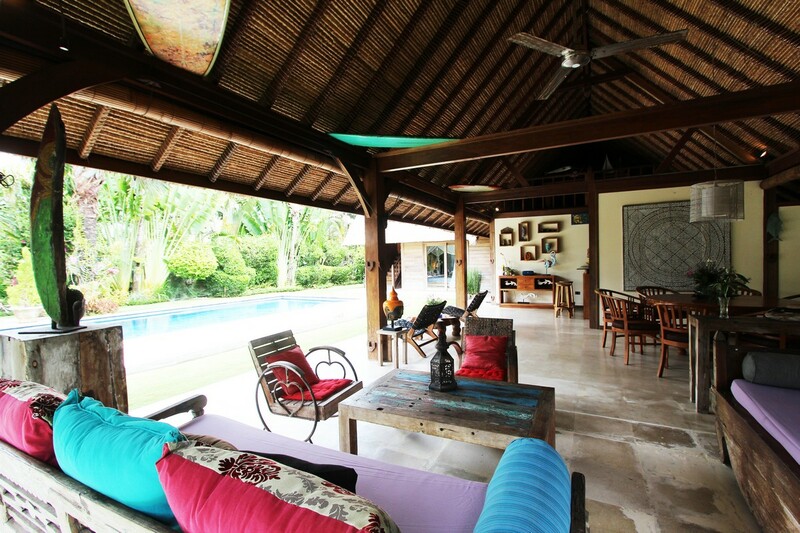 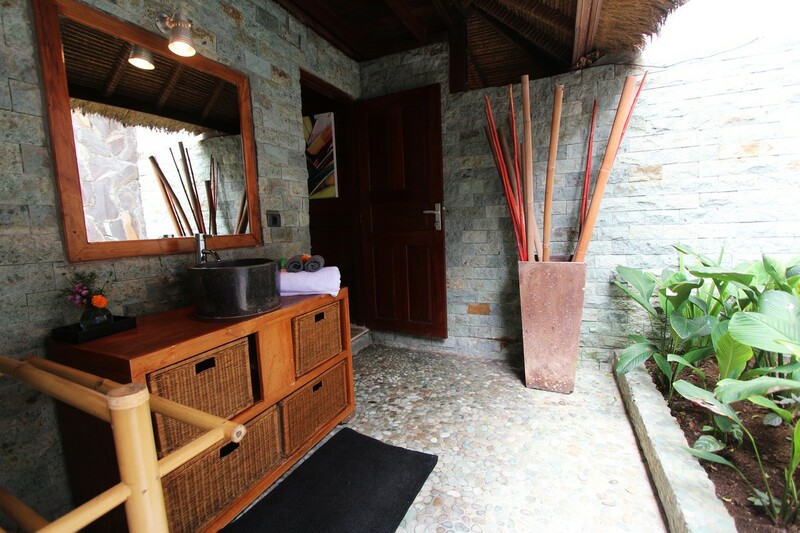 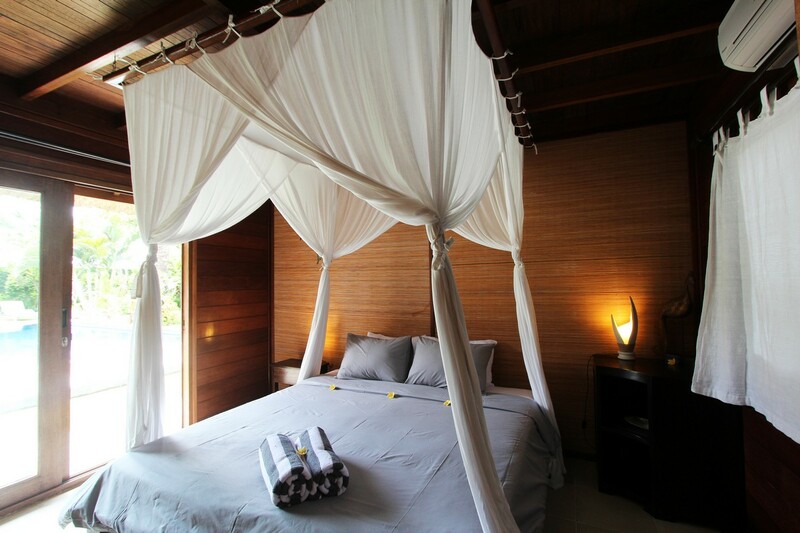 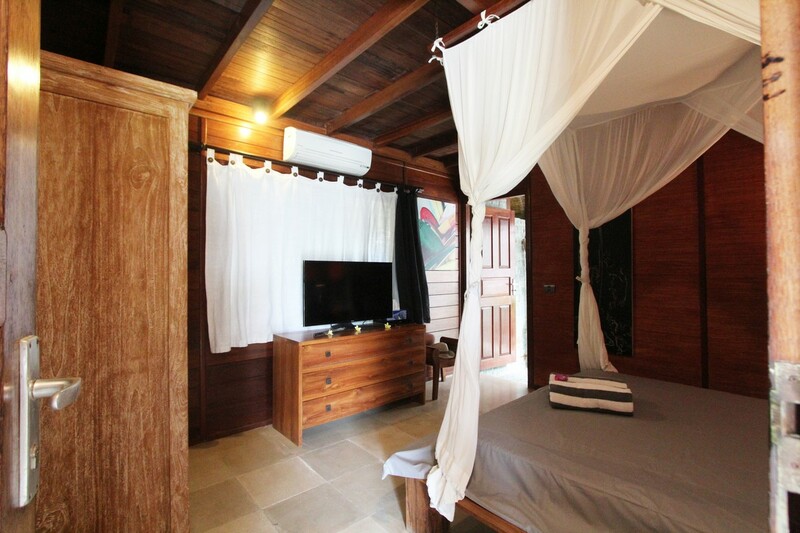 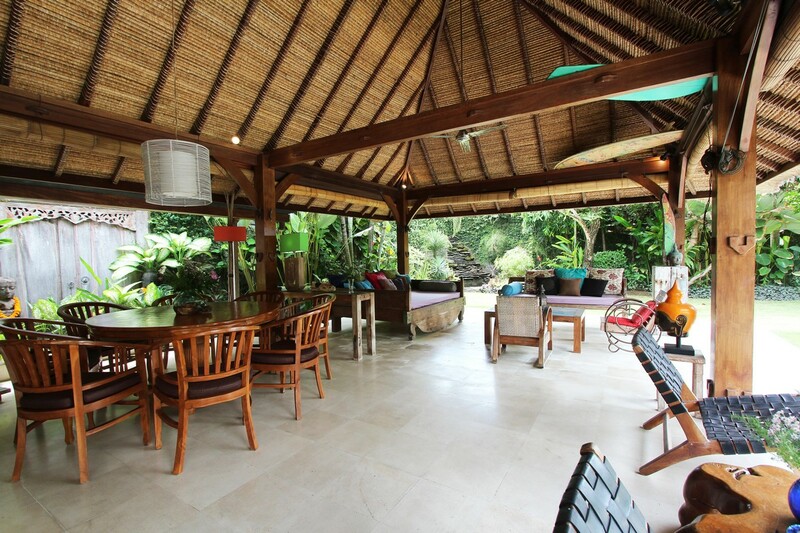 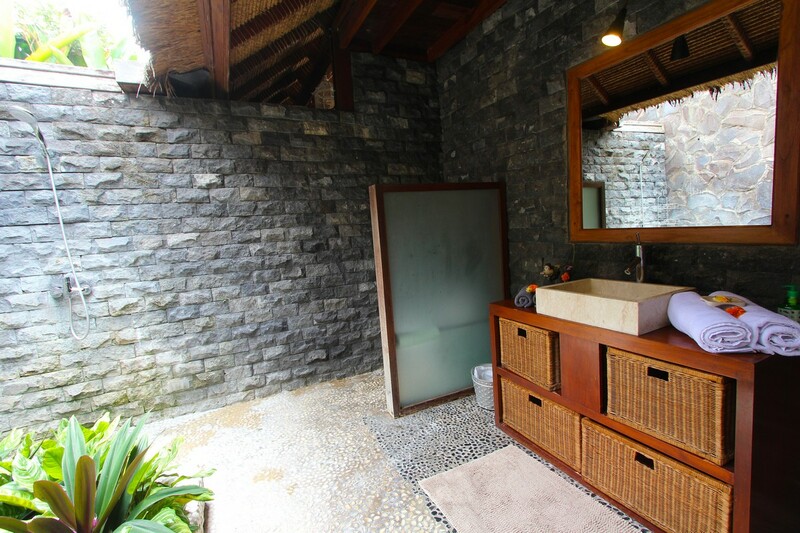 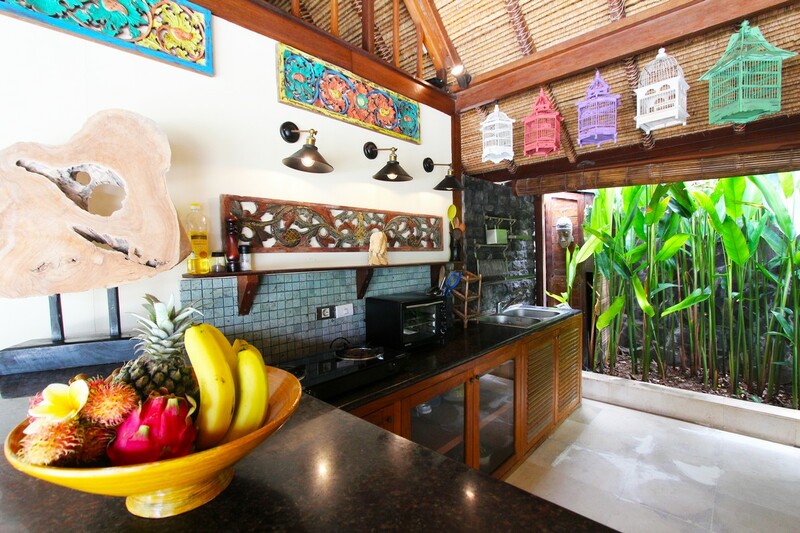 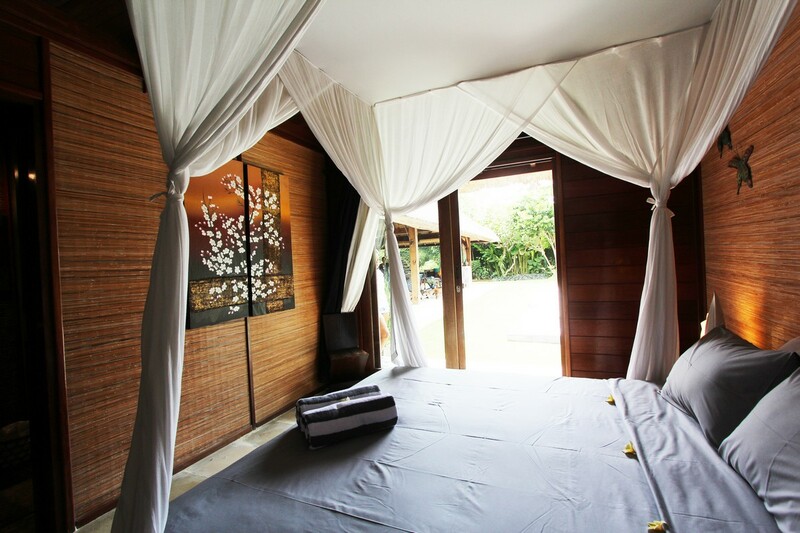 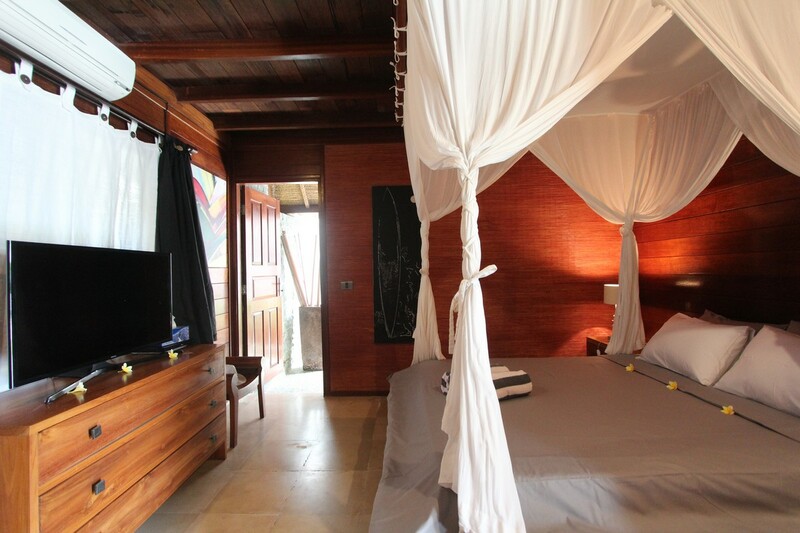 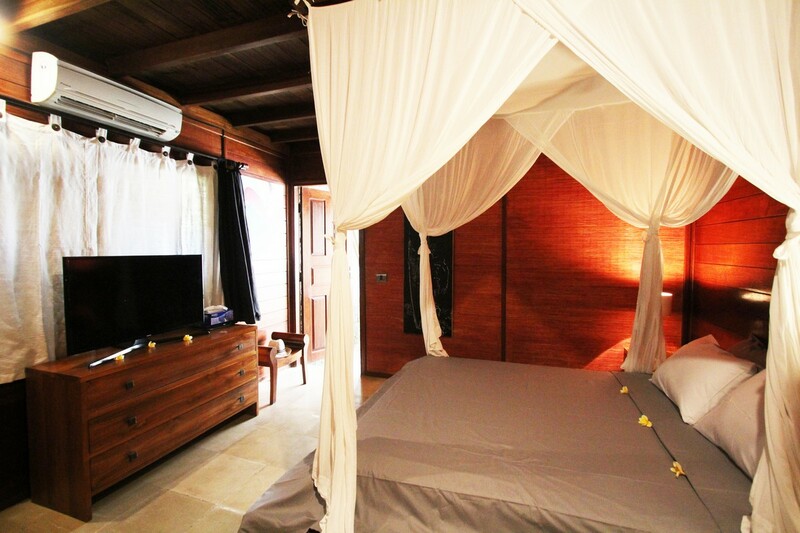 The Villa have authentic Design of wooden house that’s inspired from rich Cultures of Indonesia. 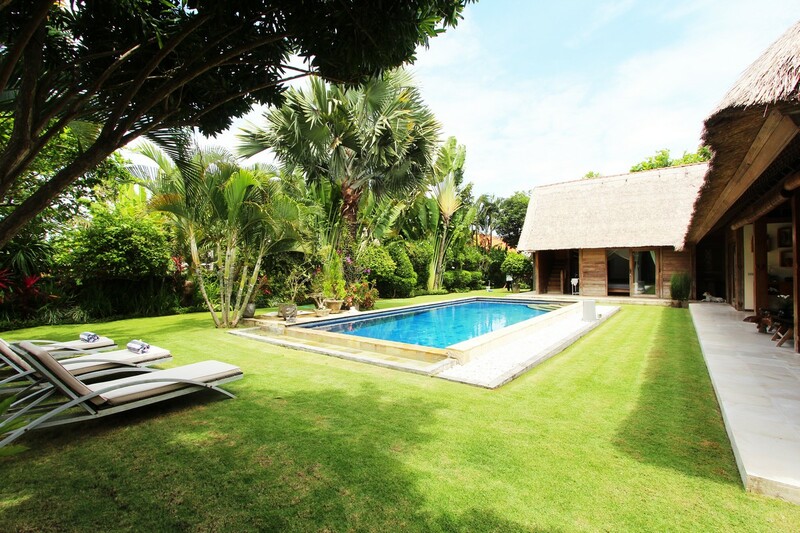 A tropical house with open living space, spacious garden with private swimming pool a perfect villa for whole family, friends or relatives. 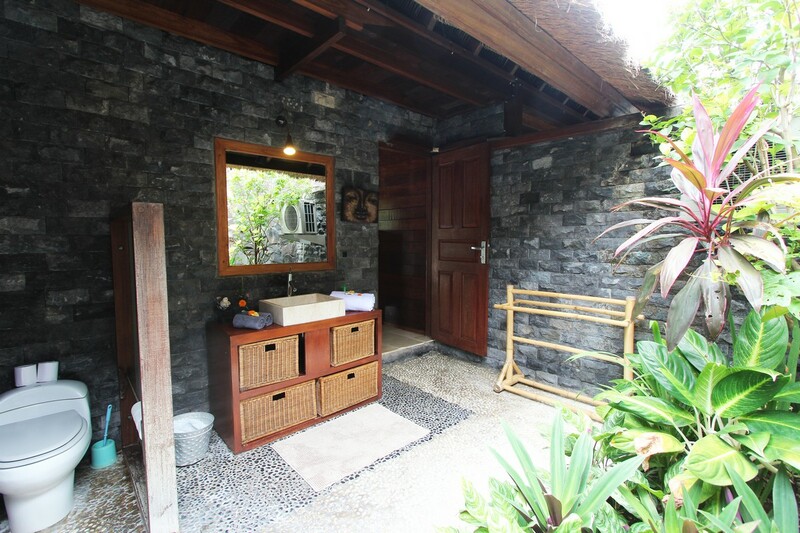 Built with three bedrooms and en suited bathroom each, some with open living bathroom and small garden in between to bring the natural essence. 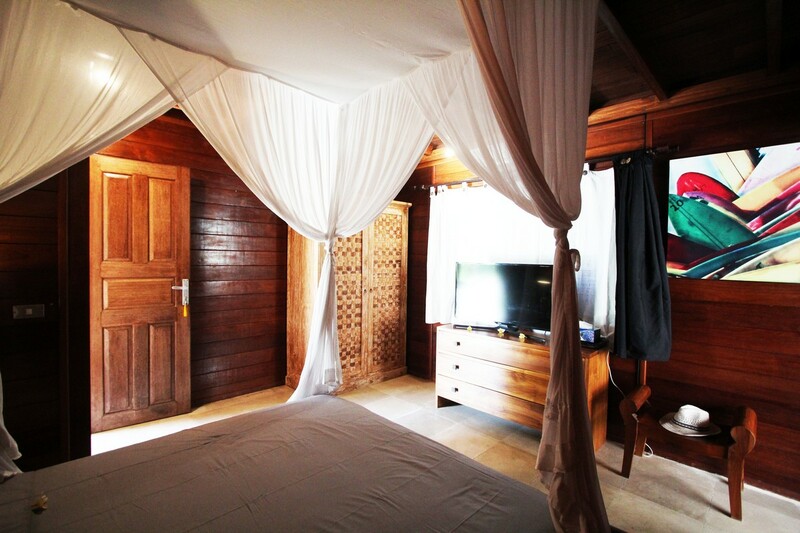 Each bedrooms have its own wardrobe, AC. 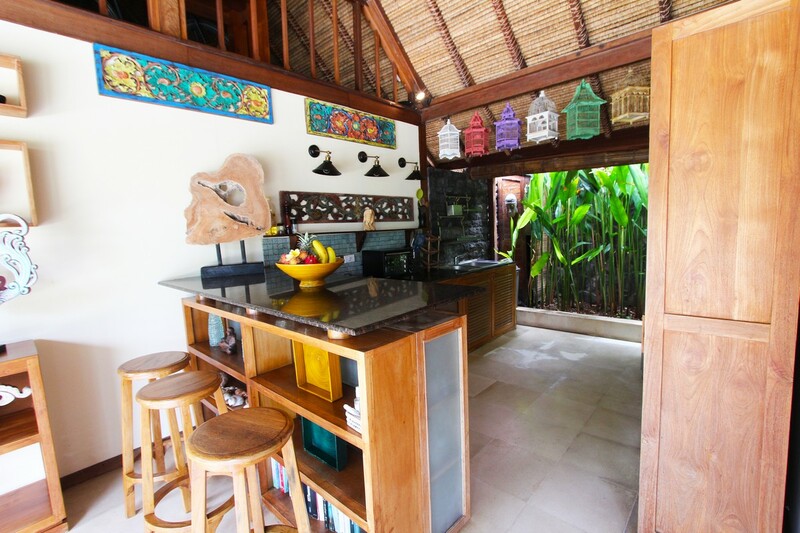 While for kitchen we have complete cooking’s tool in case you want to cook your own meal, being lazy? 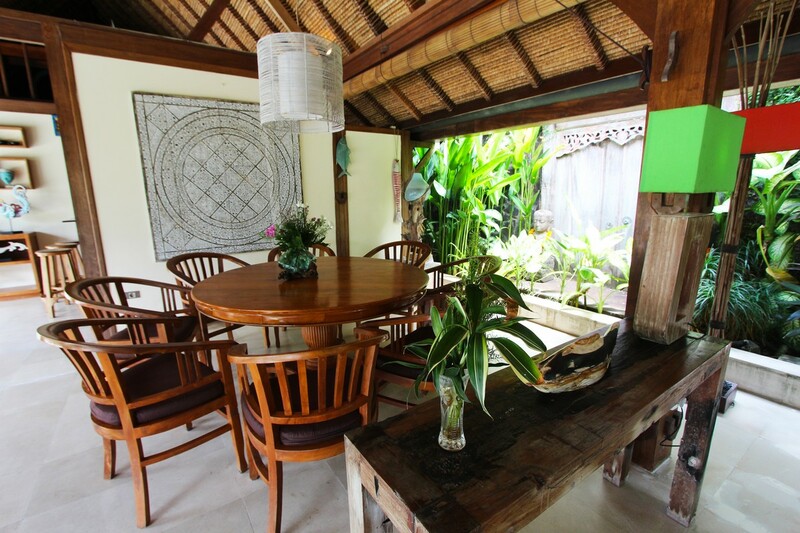 Our additional service such private chef, baby sitter with additional charge, spacious living area with Bluetooth speaker is also provided for your total comfort. 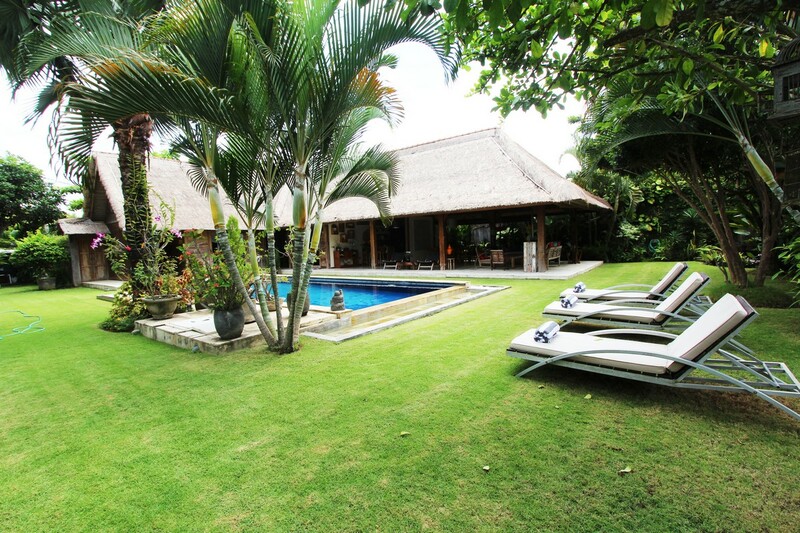 Villa Totor consist of housekeeping, pool attendant, and gardener. 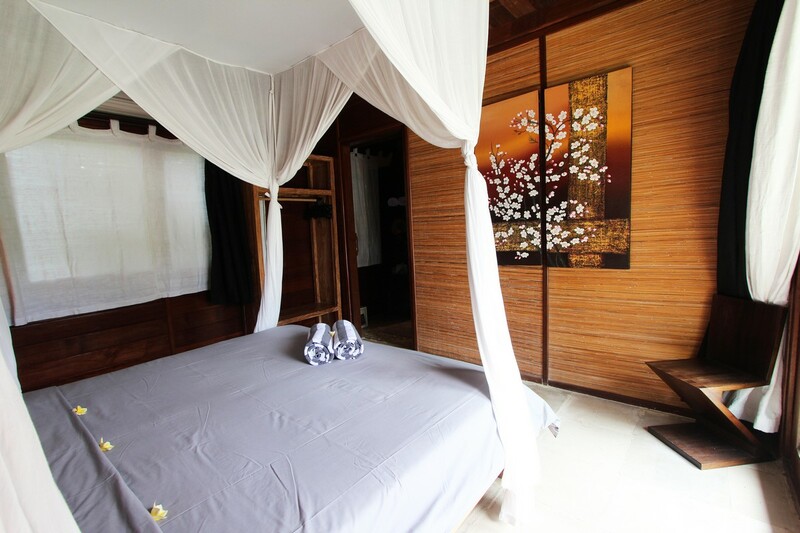 Our Manager will also making sure that your stay will be smooth during check in and check out. 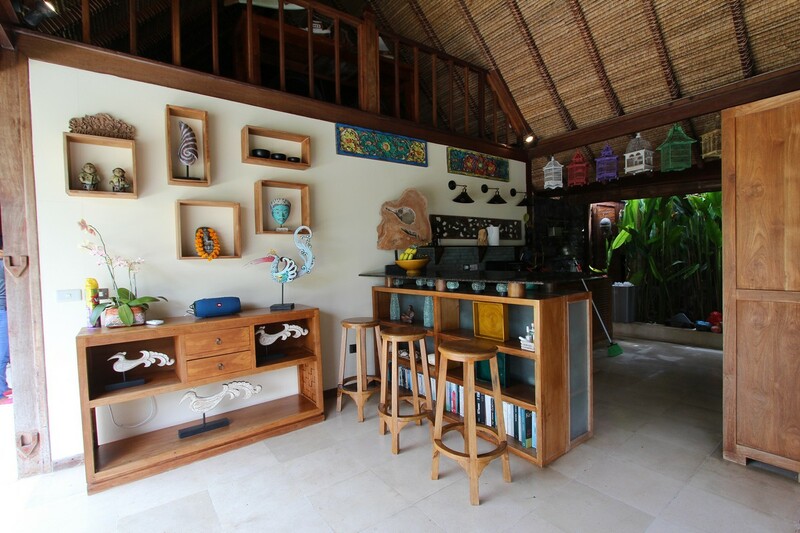 Media services such Bluetooth speaker is available in living area, TV and DVD player is installed in one of the room while for internet, its cover whole area with speed up to 20mbps. 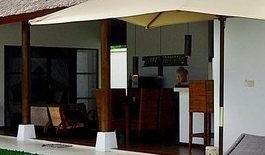 Enjoy free airport pick up on arrival if you book minimum 3 days in low season using our private 6 car seat. 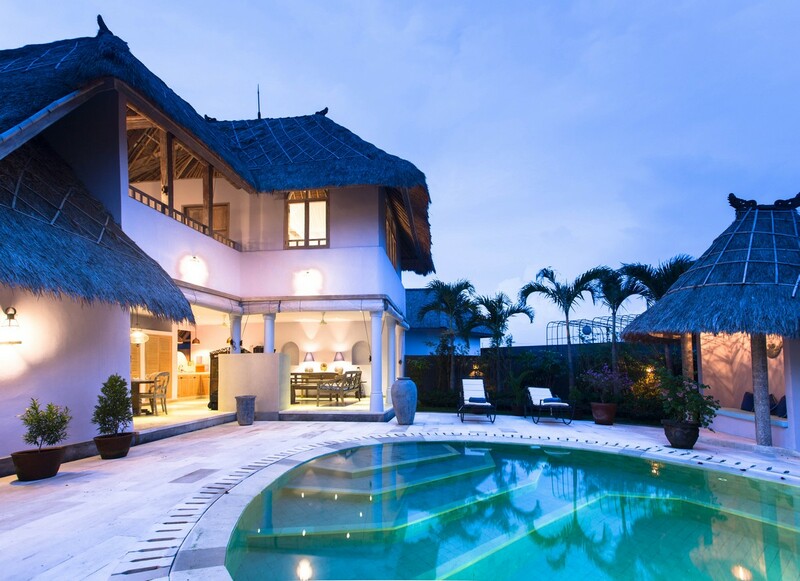 It will be our pleasure to host you in Villa Totor, our brand new management villa with affordable price, flexibility of rate valid for longer period , professional team and last but not least, the warm ambience of its Villa.